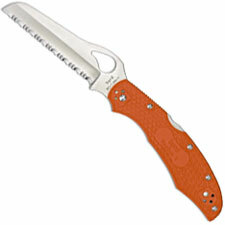 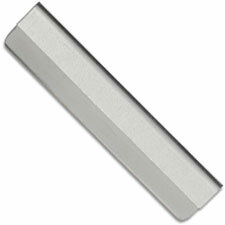 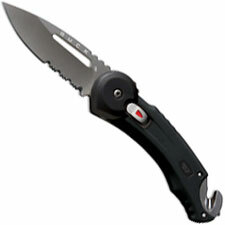 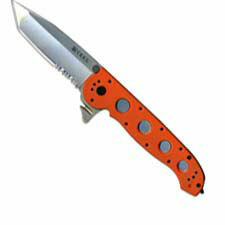 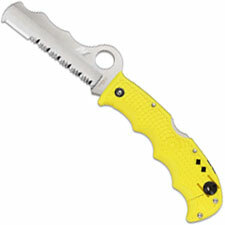 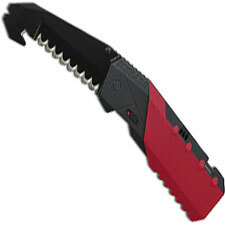 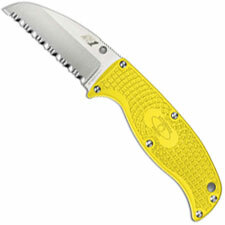 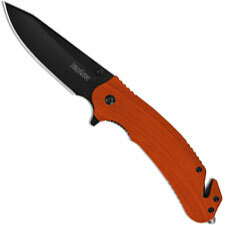 Welcome to the RESCUE category at Knives Plus. 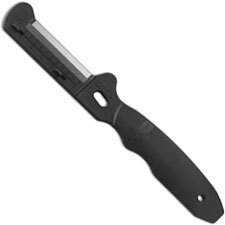 Rescue knives are vitally important to those who use them. 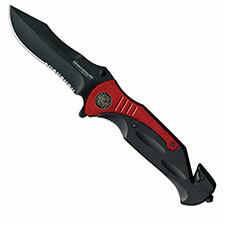 When faced with the difference between life and death, settle for nothing less than one of these knives. 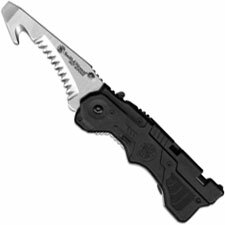 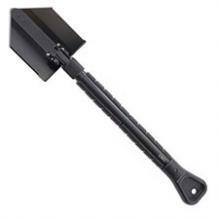 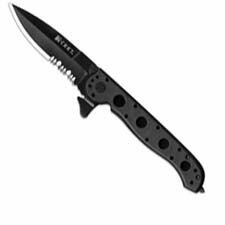 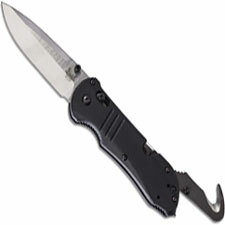 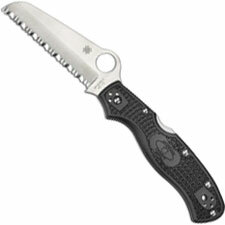 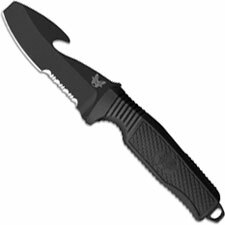 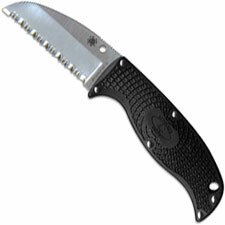 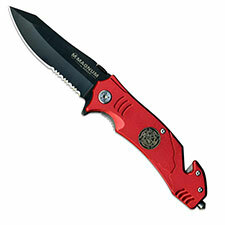 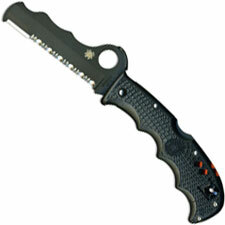 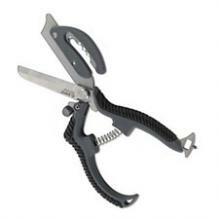 Whether you are a firefighter, police officer, or a civilian, these knives are a necessity. 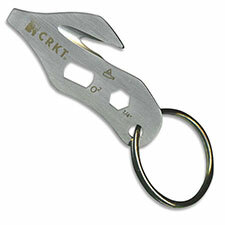 Keep one in your glove box – just in case. 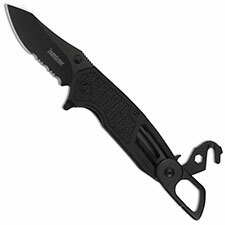 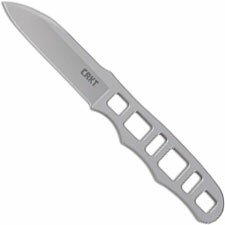 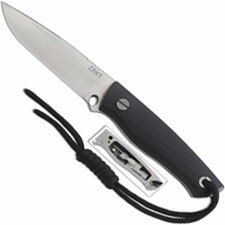 Check out what we carry and remember: these knives actually save lives.